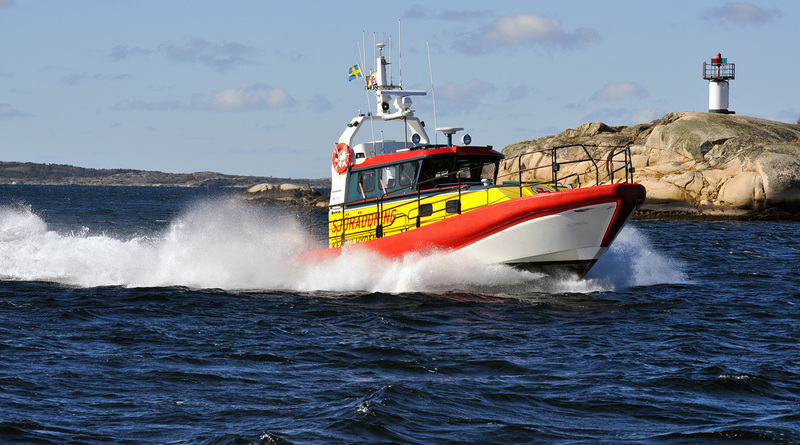 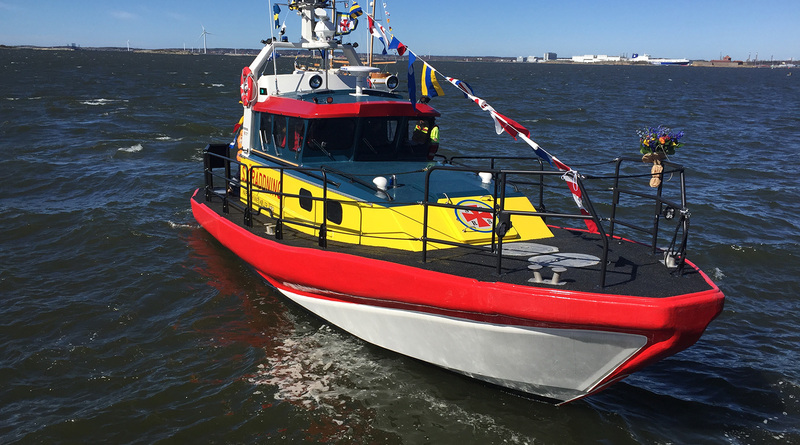 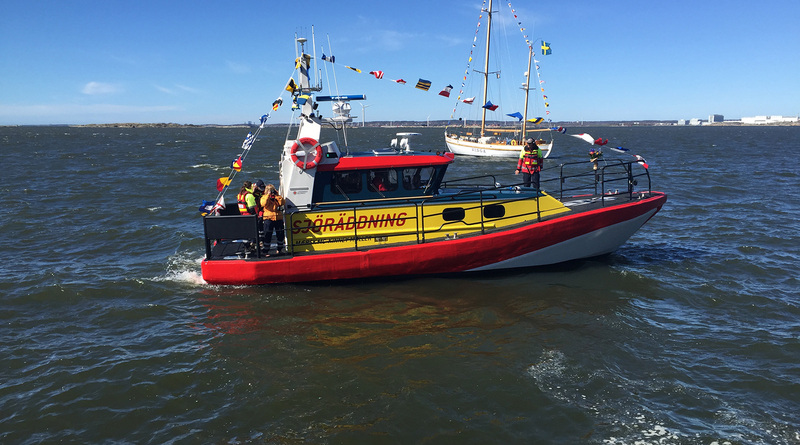 The 12 meter high speed rescue craft has been built in more than 30 units and is operated by several rescue societies. 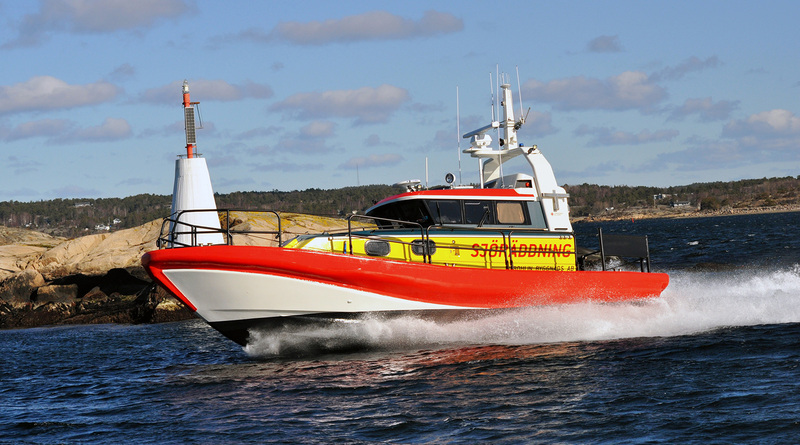 The so called “Victoria Class” is designed for operations at open sea, along the coasts and in the archipelagos. 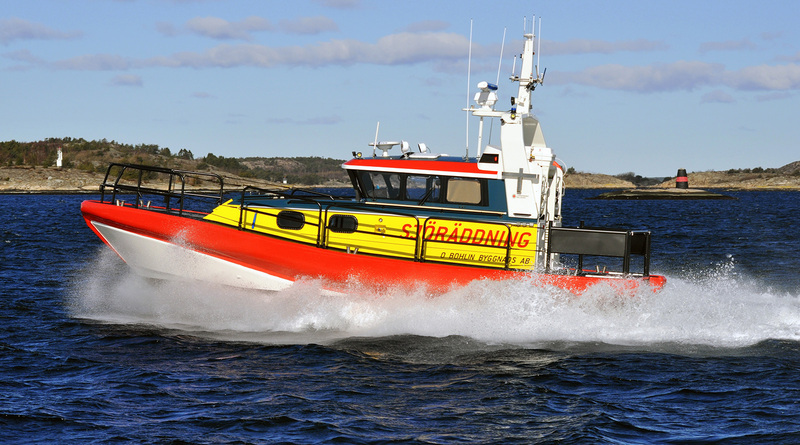 The self-righting hull ensures that the boat turns back on even keel even if it is knocked down by large waves. 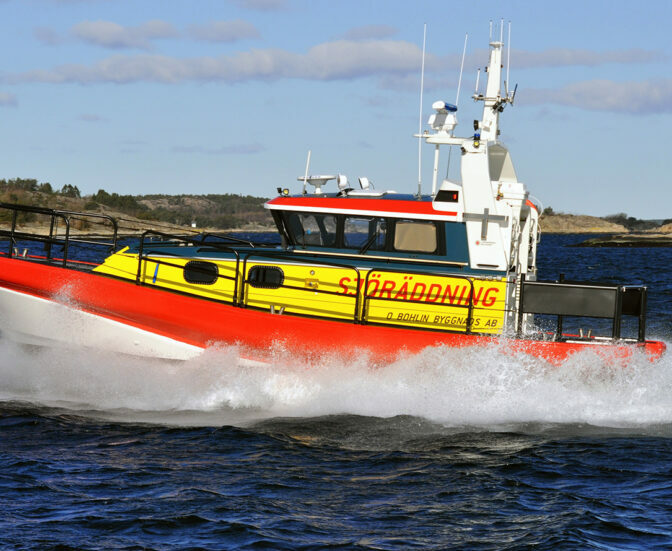 The shallow draft waterjet equipped vessel allows for operation in shallow waters. 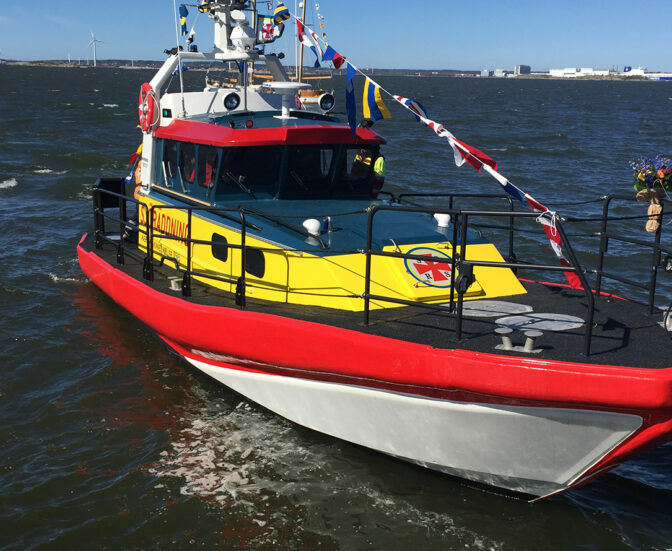 The well proven design is characterized by the high controllability and good running characteristics in all weather conditions.